McMurry University has been listed as #1 in the State of Texas for highest percentage of graduates with jobs 10 years after graduation (92.91%) from the national research group Zippia. 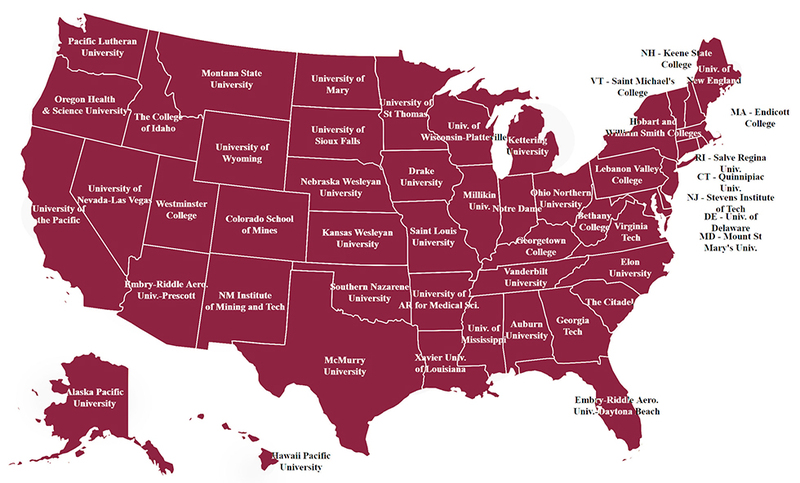 Zippia, the online organization that helps recent graduates find the best jobs for their skills, released a map and a ranking of the best college for employment in the United States based on the Integrated Postsecondary Education Data System (IPEDS) database. They rank McMurry University as the best higher education institution in Texas for placing its graduates in the workplace. The percentage was derived by researching public information from the National Student Loan Data System and IRS tax records. An important aspect of the study is that it is a snapshot of what McMurry graduates are accomplishing 10 years after graduation. "This study confirms our belief that the value of a McMurry education may take a decade to become apparent. We are educating our students for lifelong learning,” said McMurry University President Dr. Sandra Harper. “We are always delighted when an external source confirms the value of a McMurry education and the widespread success of our graduates."